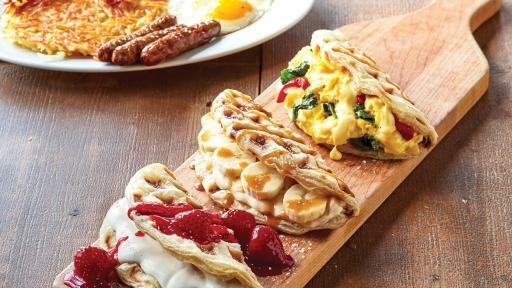 Starting August 1, the buttery goodness of Criss-Croissants® — croissant pastry dough waffled to a golden brown, filled with craveable, sweet or savory ingredients and found only at IHOP® Restaurants ― is back in three new flavors for a limited time. Known for serving signature, freshly made breakfast creations any time of day, every day, IHOP invites families to make the most of the final days of summer by enjoying Criss-Croissants, world-famous Buttermilk Pancakes, hand-seasoned 100% USDA beef burgers and more for dinner ― now with the added bonus of Kids Eat Free* from 4-10 p.m. every day through September 25 at participating IHOP restaurants. Busy families preparing for the start of school can take time to enjoy dinner together and have money left over for backpacks and books thanks to a limited time offer where kids 12 and under eat free with the purchase of adult entrées. The free kid’s meal offer is available every day from 4-10 p.m. through September 25 at participating IHOP restaurants and includes dishes from the “Made for Fun” kid’s menu, including the new Cheesy Cheese Pizza, which starts with an “only-at-IHOP” Criss-Croissant crust that’s topped with tangy marinara sauce and melted Monterey Jack and Cheddar cheeses. Other kid’s menu favorites like the Silver 5 ― five of IHOP’s silver dollar-sized world-famous Buttermilk Pancakes served with a scrambled egg and hickory-smoked bacon ― and Jr. Chicken and Waffles ― two all-white meat chicken strips paired with two Belgian waffle quarters and served with whipped butter and choice of dipping sauce ― mean there’s lots of breakfast, lunch and dinner foods for kids to choose from. “IHOP and our franchisees know that family members want to spend more time with each other, and with Kids Eat Free from 4-10 p.m. daily, parents can make memories with their children while savoring the made-to-order signature foods and beverages IHOP is known for ― and put the money they save toward all those school supplies,” continued Thompson. Criss-Croissants and Kids Eat Free are available August 1 through September 25. 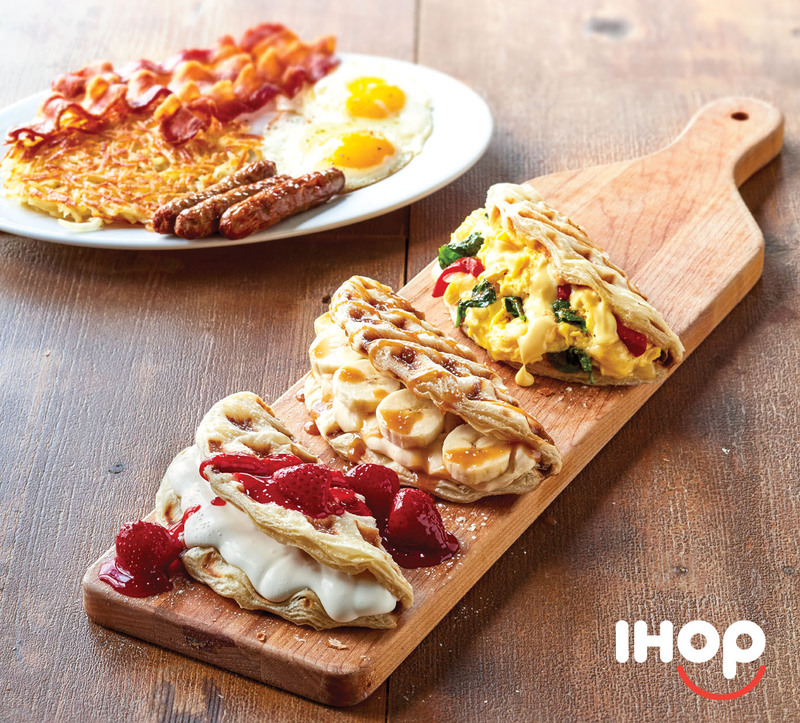 Please visit www.ihop.com for more information or to find the nearest IHOP restaurant.